A new obsession of mine is Joseph West Photography. There is no other way to slice it except to say that this is just some of the coolest photography ever. Such a genius in my eyes! Of course it makes it a lot easier when you have a couple with such swagger as these two do. This is an engagement shoot with such personality and a few added props that anyone would just love to have. This shoot is part engagement, part wedding and part thrash the dress shoot all in one, and those are just the props. I really can't wait to see the wedding photos. Joseph Was Here Photography is a part of The Inspired List. 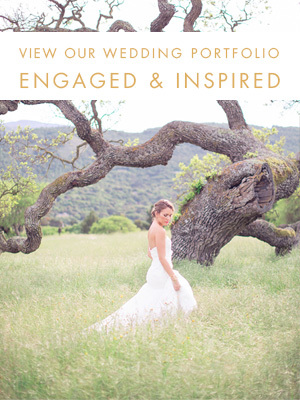 To search for wedding vendors check out The Inspired List.